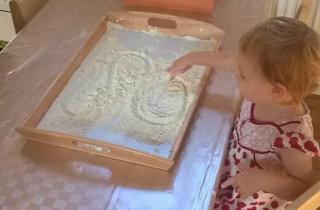 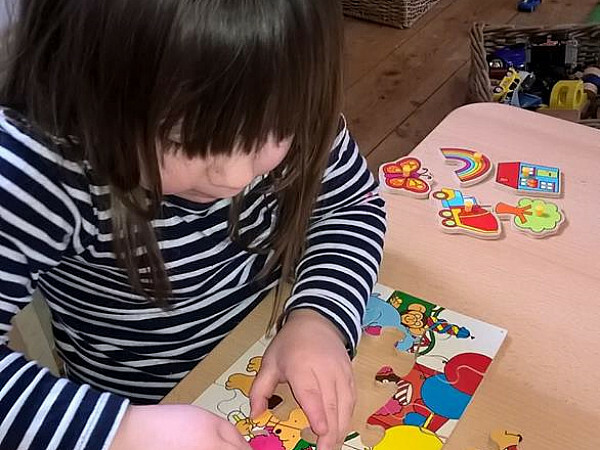 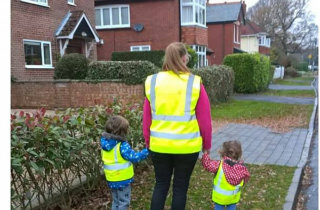 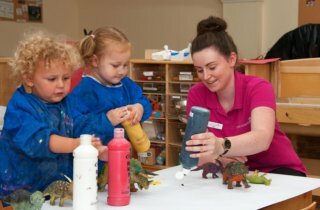 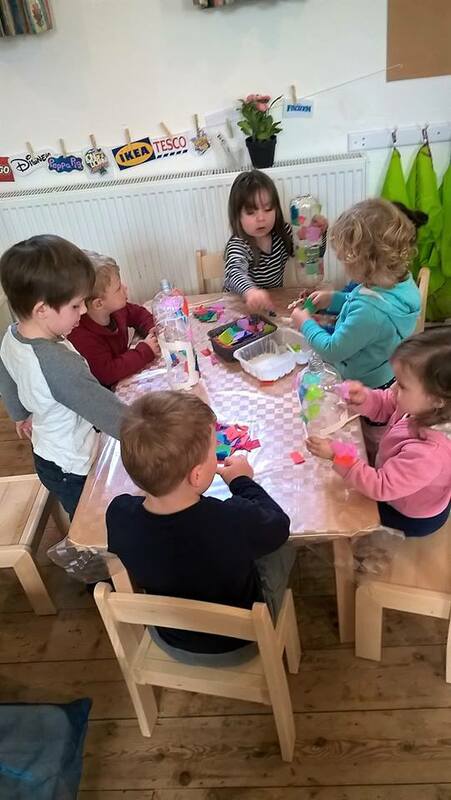 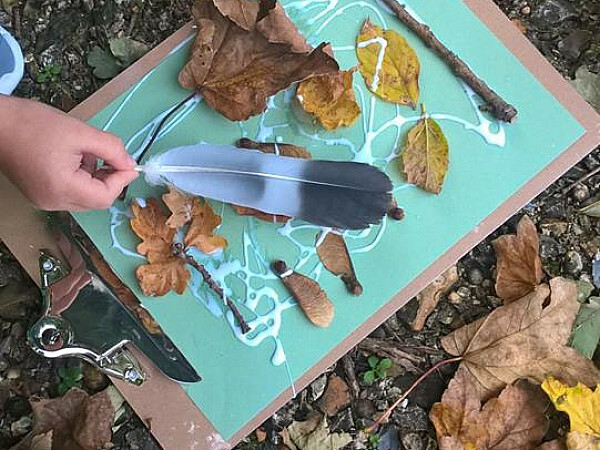 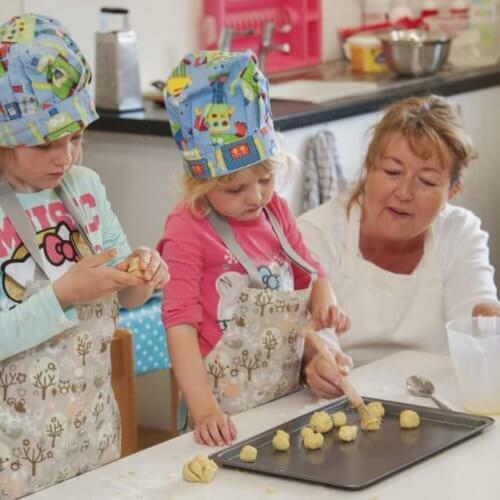 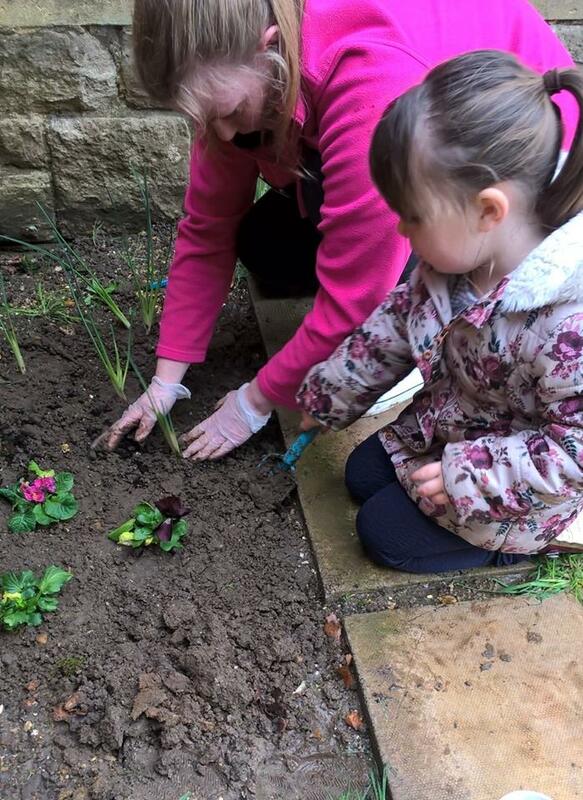 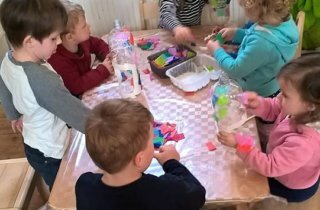 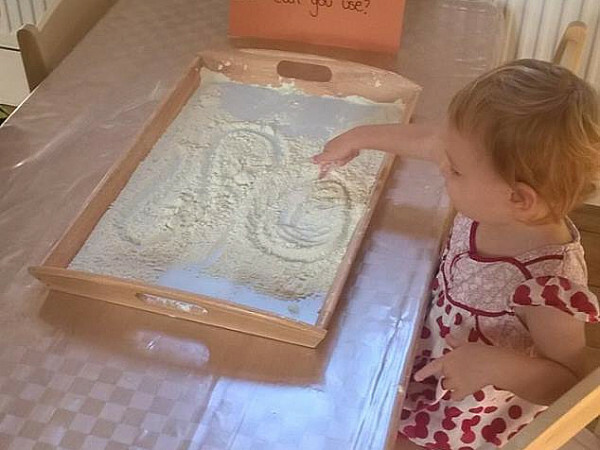 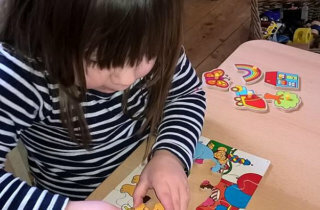 We focus on following the children’s individual needs and interests, setting up activities to help encourage their development in a fun and stimulating way. 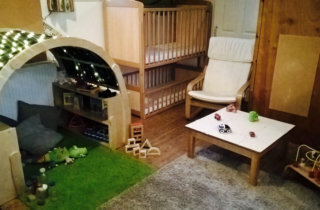 The nursery is surrounded by the beautiful New Forest, offering opportunities for the children to explore the parks and woods nearby. 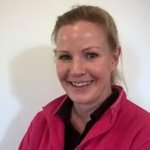 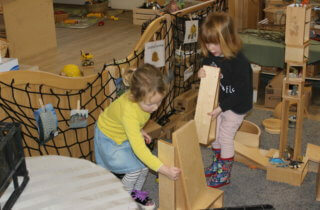 We have a highly motivated staff team, who support each other to develop new and exciting ideas for the children. 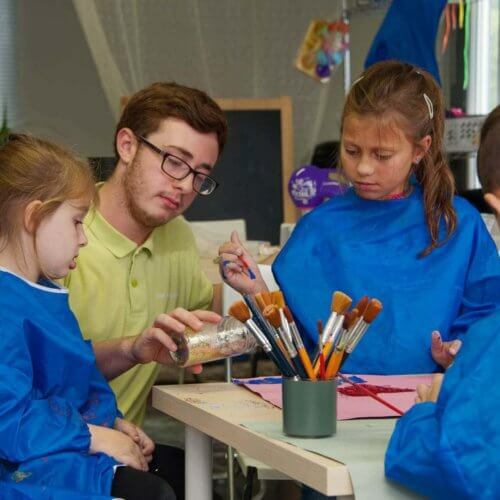 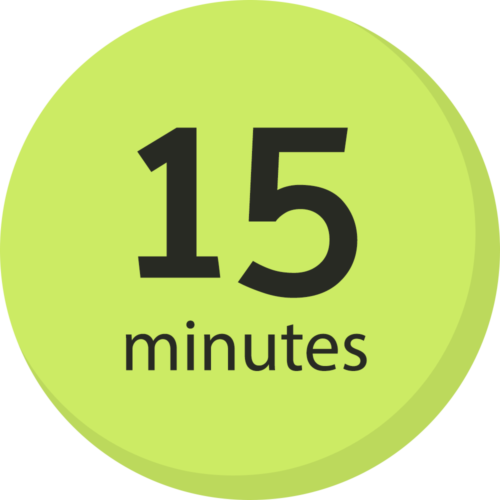 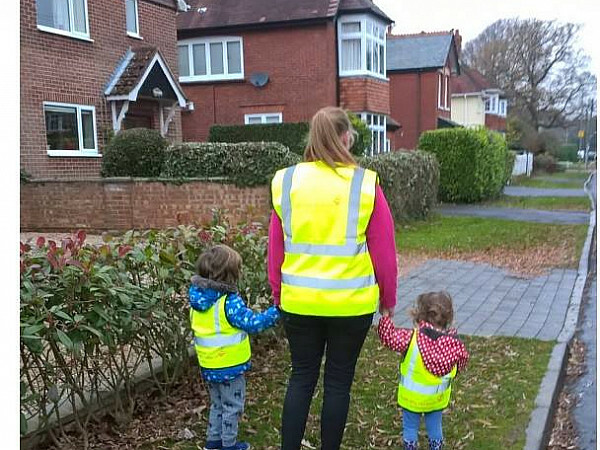 We pride ourselves on knowing each of the children and their families personally, allowing us to not only be there for the child’s welfare and education, but also using our professional knowledge to be there for the parents too. 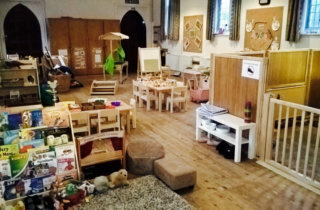 Our rooms are set up so children can access resources independently, empowering them to explore and investigate at their own pace. 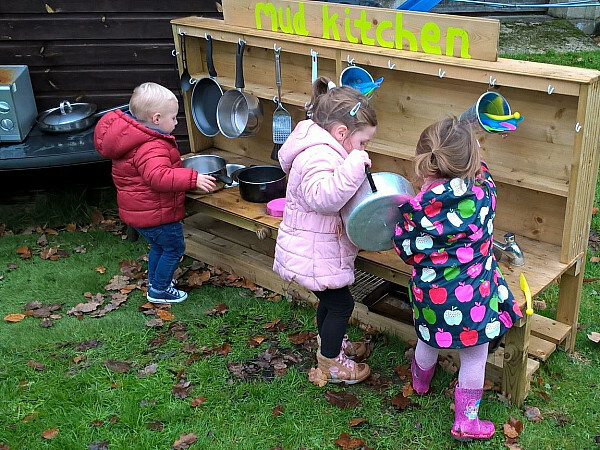 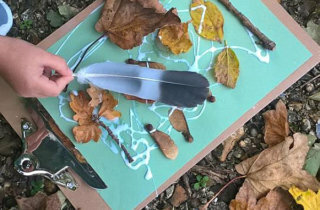 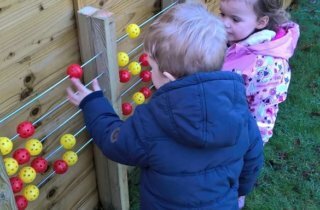 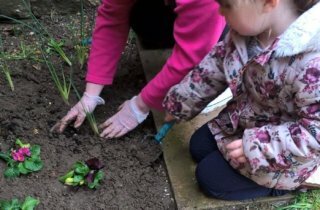 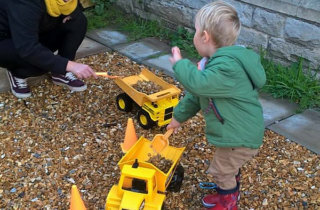 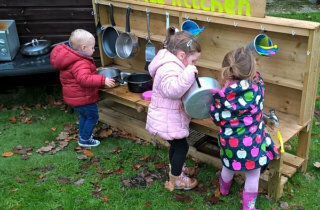 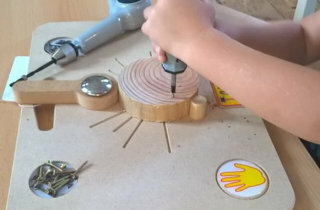 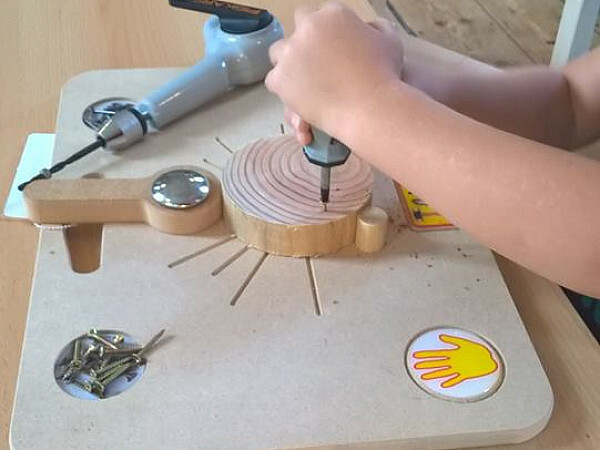 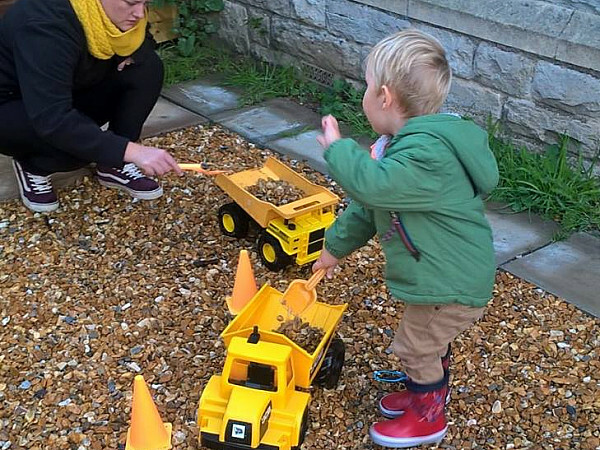 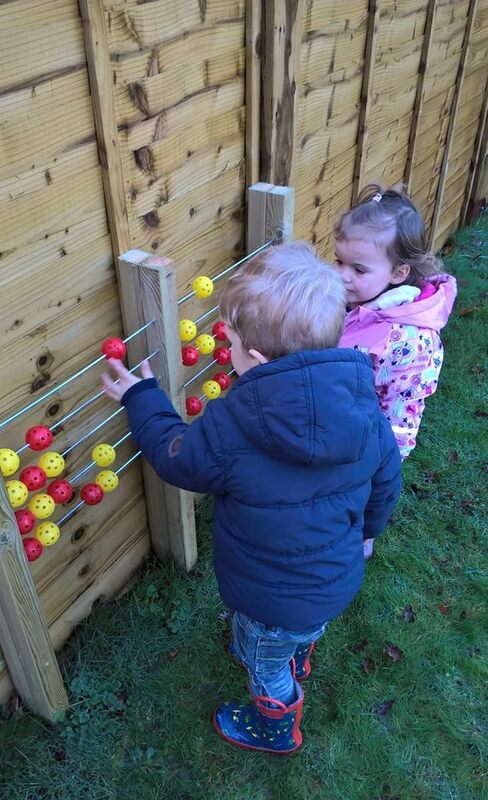 We look at the risk benefits of activities, enabling the children to explore new and exciting opportunities, for example our pre-school children have adult led access to a tinkering set, as well as large scale construction with crates and tyres in the garden or climbing trees while on Tops Forest School.